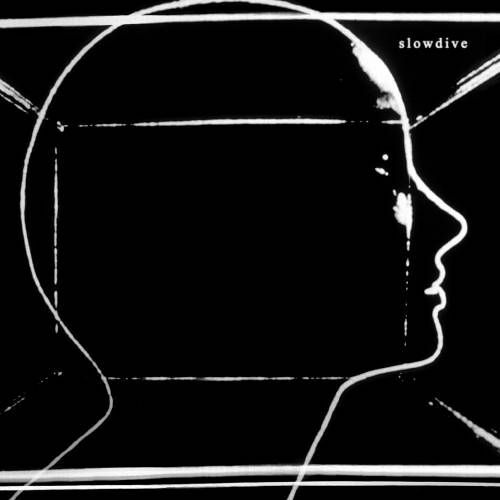 Legendary shoegazers Slowdive return with their first album in two decades. Sharing a name with their self-titled 1990 debut LP, this new self-titled full-length is a welcome homecoming. 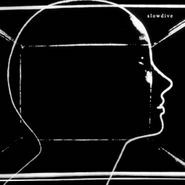 The band is as compelling as ever and the new Slowdive LP feels like it was recorded back at the height of the shoegaze era. In short, it’s already a classic. Expect swooning, hazy, mesmerizing, moody loud rock that sounds like it was channeled from outer space — or from a lovely daydream.